Top RPG News Of The Week: April 21st! This week in RPG news: Octopath, Fell Seal, PS5 and More! 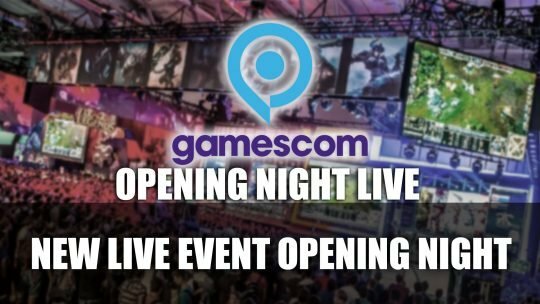 New live event Opening Night Live for Gamescom 2019 will be produced by The Game Awards creator, more details here!